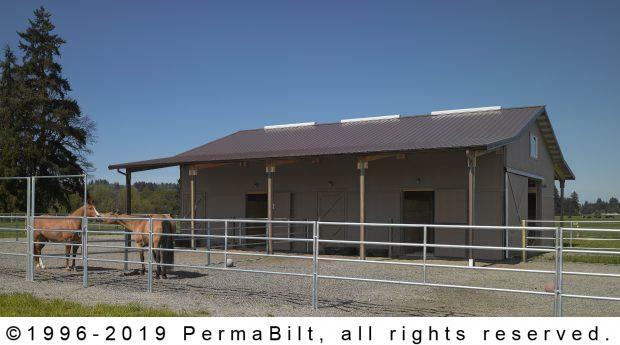 When you have horses that you love, you want to build a home for them. You hate leaving them when they are boarded. 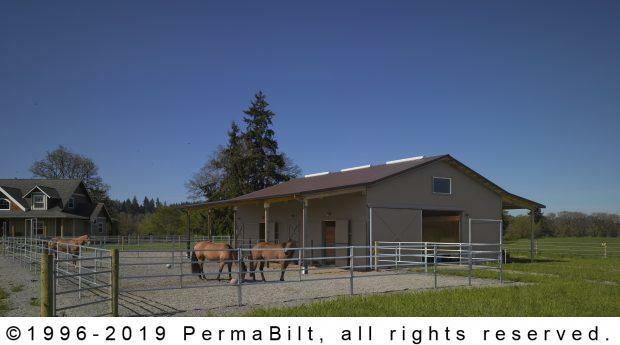 An equine loving family in Rochester Washington who had a couple of horses looked to PermaBilt® in helping them build a horse pole barn with lean-to so they could come home. And with any family that has horses, they had plenty of questions and concerns all in regards to the safety and well-being of their animals. 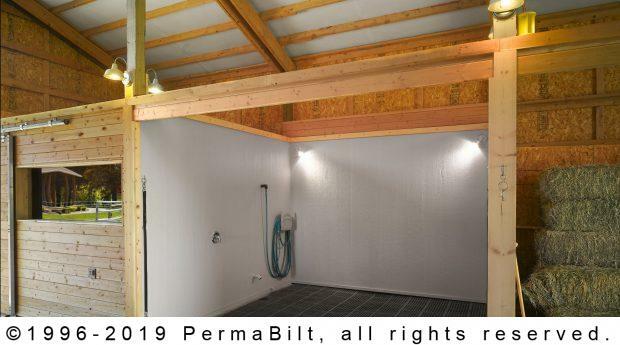 Weather, building orientation, warranties were some of their initial questions and their PermaBilt® Building Representative was there to answer all questions big and small. 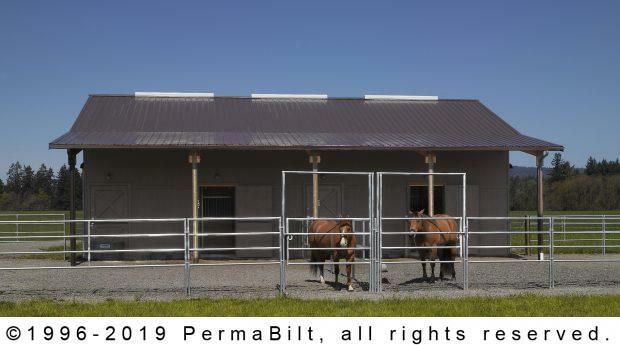 Their biggest questions were in regards to our PermaStalls® and once they learned about its all features including all the aluminum components to guard against rust, corrosion and cribbing, they were completely satisfied. 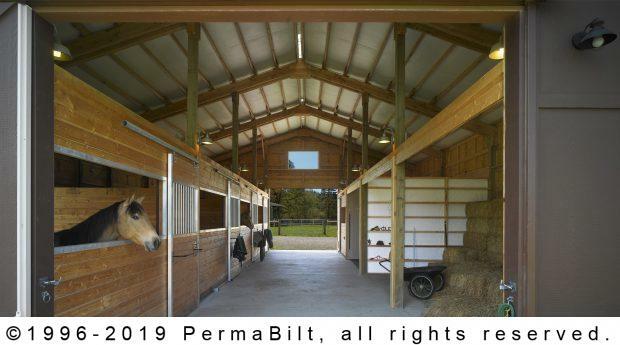 So much so they asked us to build their horse arena too!